Tunbal Int’l Cargo is a specialised freight broker. 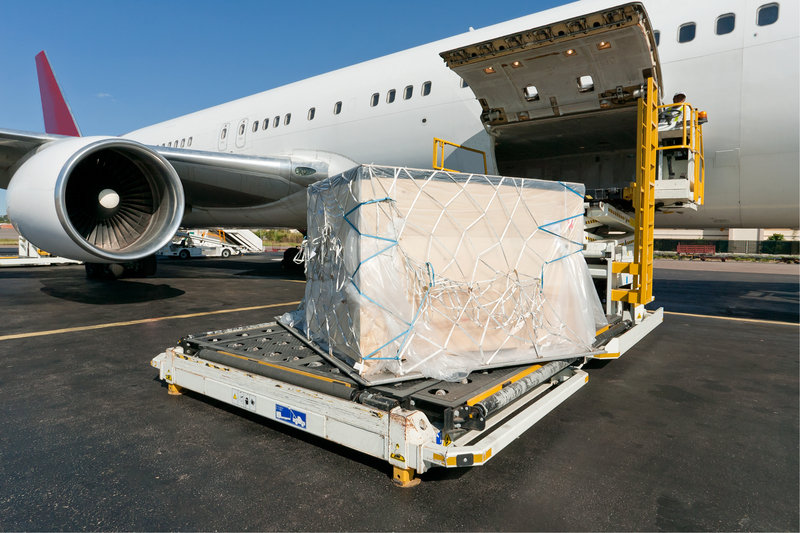 We deal effectively and professionally on your freights quotes, Cargo consolidations, personal effects, general goods and fragile shipments. 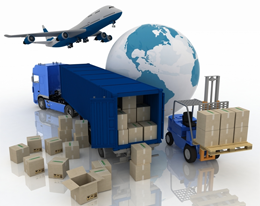 We look after African - Europe businesses dealings by placing order abroad and ship them to consignees without stress. 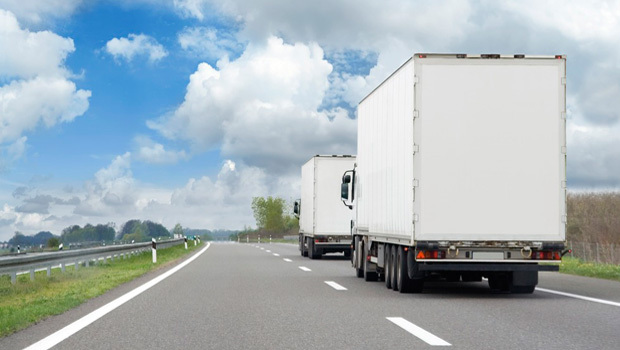 All paperwork and logistics involved in your cargo movement are handled professionally and services involved are affordable. In partnership with Ace-Express, we can enhance the competitiveness, speed and reliability of our clients business. We offer our customers and overseas agents, a reliable, cost competitive world class service which are designed to guarantee the highest quality of service…door to door pick ups and deliveries. We are based in Dublin with office in Lagos and correspondents all over the world. For more information about shipping from Ireland to Africa, Europe and U.S.A please call Tunji on 01-9680967, 0876125113, 0899625487, and 0858807499. We are also available on Facebook, WhatsApp and twitter. Shipping routes are Ireland to African countries, Europe and USA.